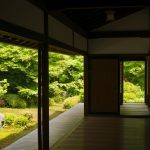 Kyoto has a long history, that’s why little strange culture is born sometimes. Today we wanna introduce you some of them. 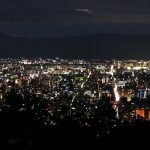 When you’ll come to Kyoto, let’s try to find it!!! 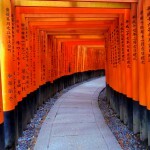 Fushimi Inari Shrine (Fushimi Inari Taisha) is an important Shinto shrine in southern-Kyoto. Foxes are thought to be Inari’s messengers, resulting in many fox statues across the shrine grounds. Fushimi Inari Shrine has ancient origins, predating the capital’s move to Kyoto in 794. If you like something gate, you should go!! Otagi Nenbutsuji Temple is located SAGANO area(near Arashiyama area). So it’s worth checking out if you’re nearby. representing disciples of Shaka, the founder of Buddhism. Each of them has a unique and rather funny expression. It’s a great opportunity to take hilarious photos! But according to one estimate, Jizo was made in order to quell the soul. This is a shopping street in Muko city located on west of Kyoto. and the “Gekikara Shotengai” is one of their initiatives started in order to revitalize the area. “Gekikara” means “too spicy”. Not only “spicy”, it’s “too spicy”. The participating stores offer drinks and foods that include udon, soba, ramen, curry, bread, sushi, and sweets, all of which are “spicy yet delicious”. If you like spicy food, this is a must-try. It can also be called mononoke or mamono in other terms. These are often seen in the form of animals as well as humans or as inanimate objects with no specific shape. Most of these are dangerous but some are thought to bring good luck. This Ichijo street has been labeled as “Yokai Street”. There are also some events for visitors to check out such as the Monster Market. You can find lots of Yokai art works being sold by people around the country. This is held 5 times a year on an irregular basis. 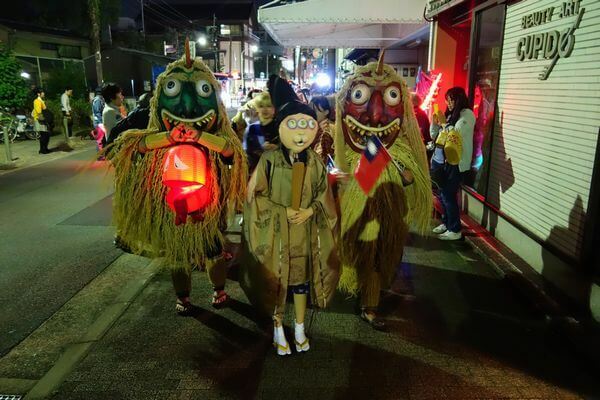 Yokai Street is an unforgettable place to visit in Kyoto. 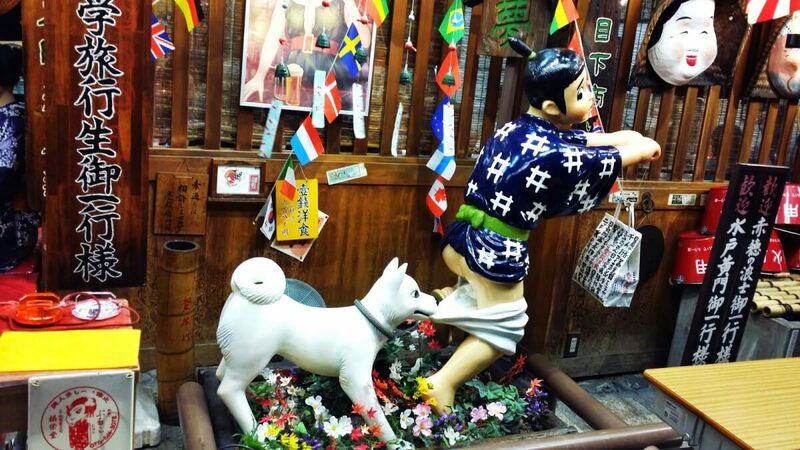 If you’re wondering where to find bizarre things in Kyoto, this would be one of the places. There are life sized dolls sitting at each table. Here is not funny dolls shop. 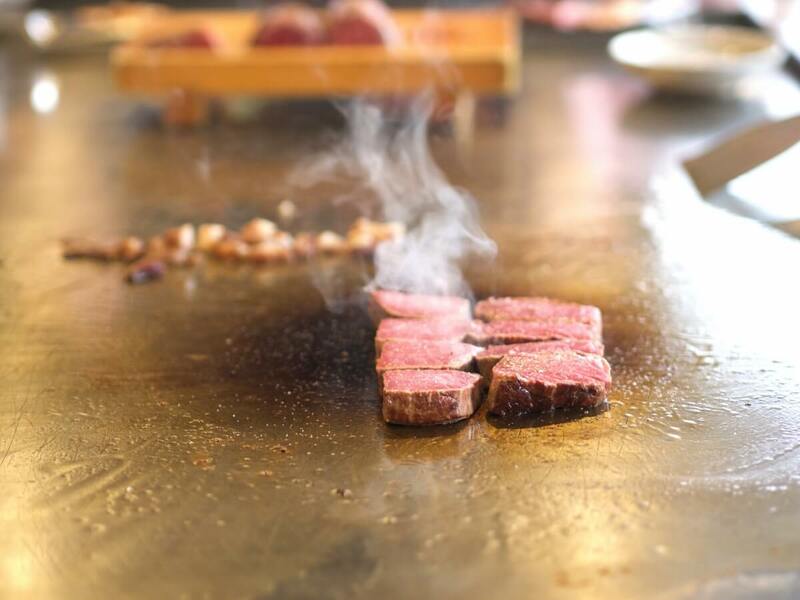 They just serve one menu”Okonomi-yaki”(1dish¥680). If you’re interested,just you should go. Because it’s easy to go there. It is located the center of Gion erea. It is quite hard to miss this restaurant. You can eat delicious food with beautiful mannequins. 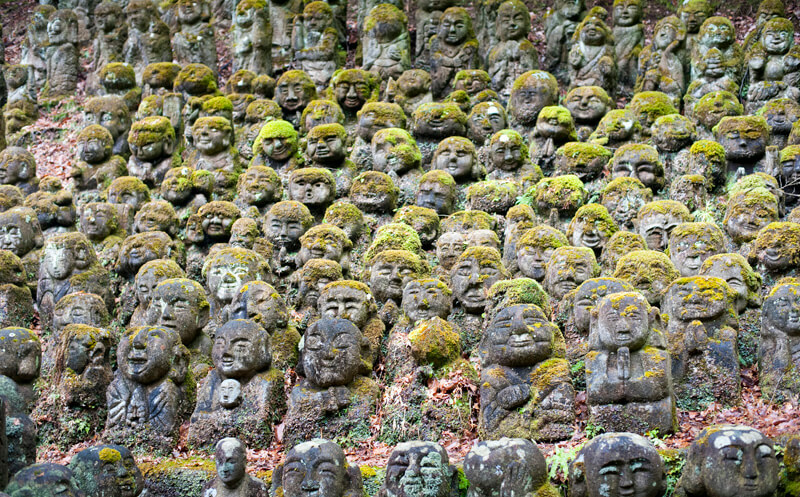 If you wanna see Afro Jizo(top photo of this page), you should go Konkai Komyo-ji Temple. Maybe you can find Afro one. We have a private tour in Kyoto. If you wanna see some of them,Please let us know. Japan Wonder Travel will help you to make your trip better one.